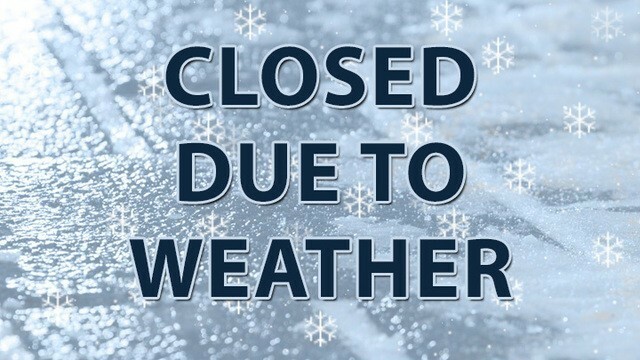 Due to inclement weather conditions our office will be CLOSED today - Monday Dec. 10th. We will provide updates here regarding potential delays for tomorrow. Your safety is important to us!